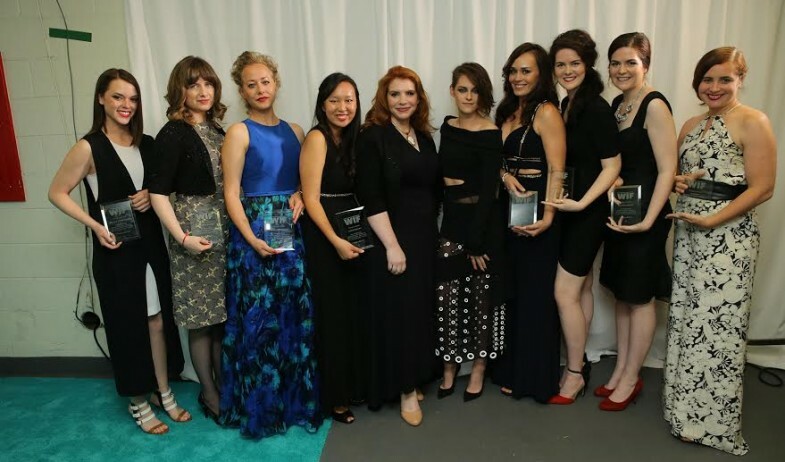 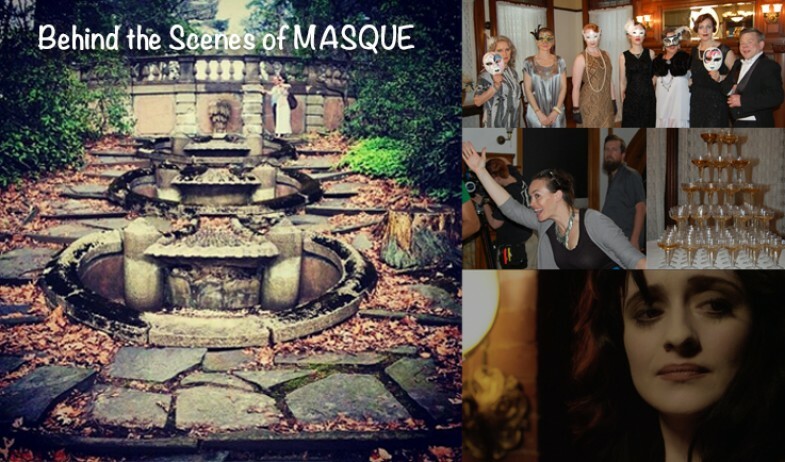 Go Behind-the-scenes of MASQUE, the wildcard winning Twilight short film! 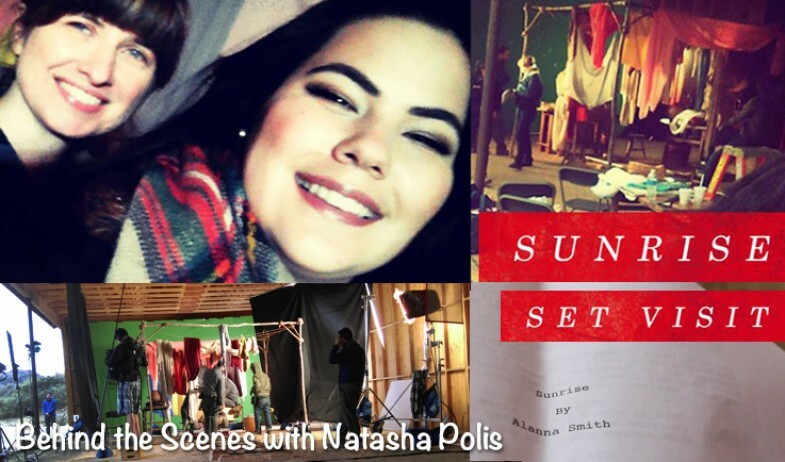 Ashley takes you behind-the-scenes of the CONSUMED Twilight Short Film! 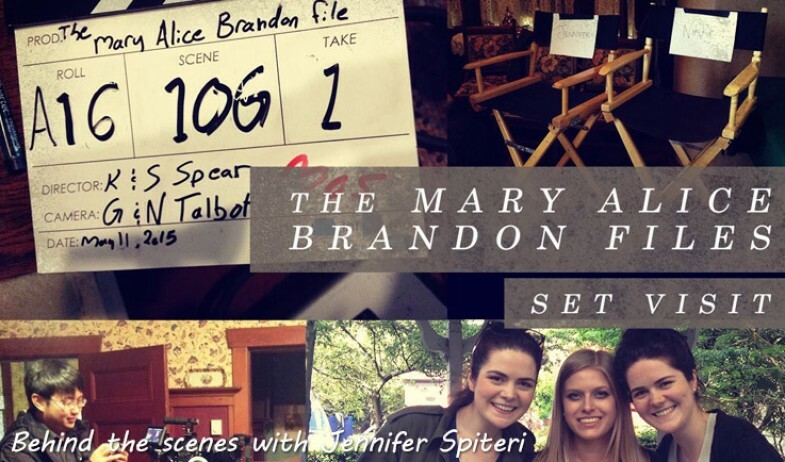 It seems silly now, but I never actually considered the movie-making process before visiting The Mary Alice Brandon File set, I simply enjoyed the final product. 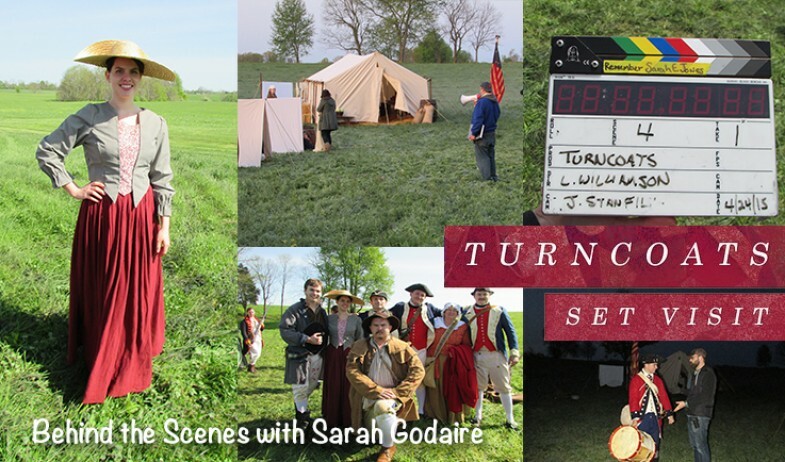 Twilight Fan correspondent Sarah shares a behind-the-scenes look at her visit to Turncoats Twilight Short Film set! 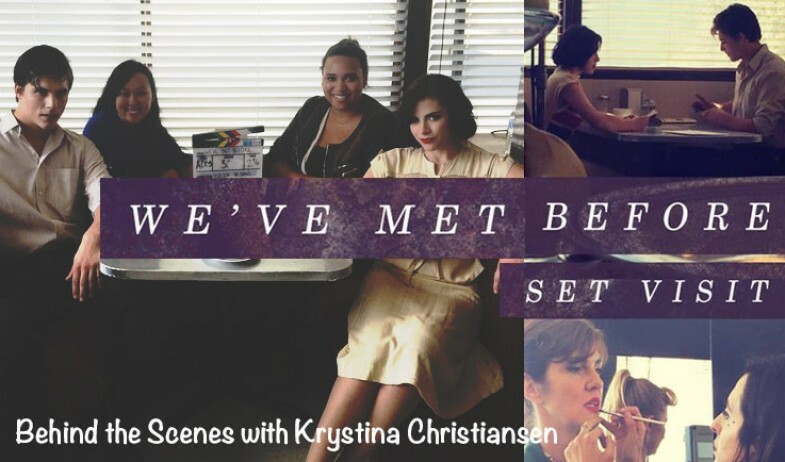 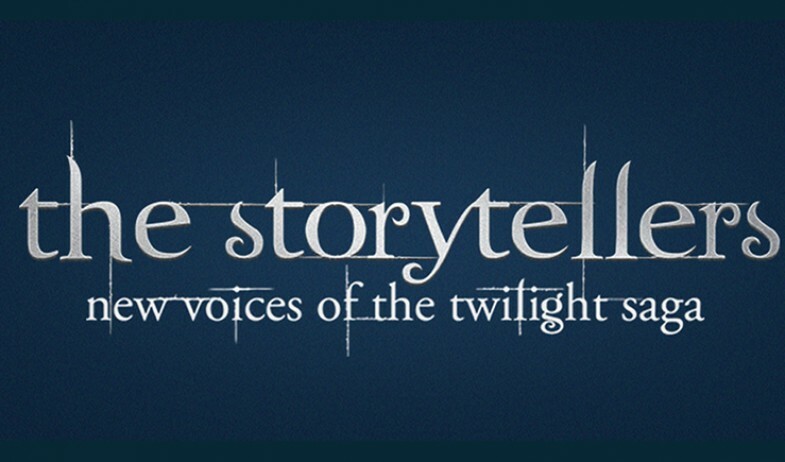 Twilight Fan correspondent Krystina shares a behind-the-scenes look at her visit to We've Met Before Twilight Short Film set! 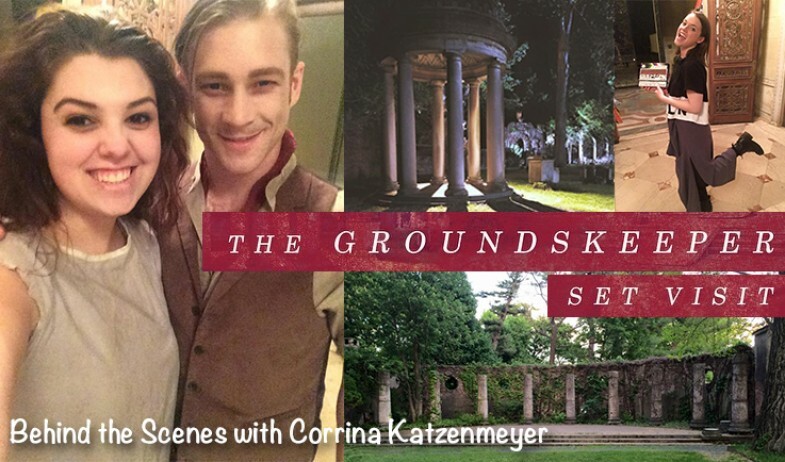 Twilight Fan correspondent Corrina shares a behind-the-scenes look at her visit to The Groundskeeper Twilight Short Film set!